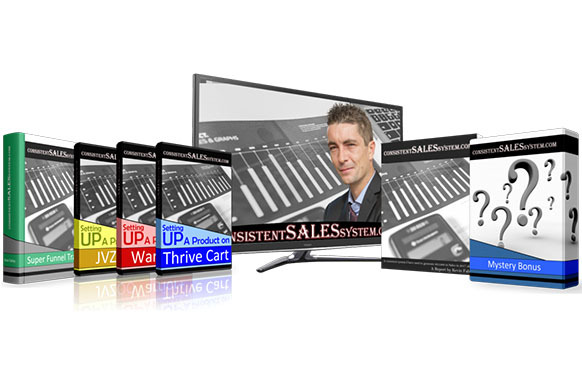 Instantly skyrocket your sales on ANY offer. 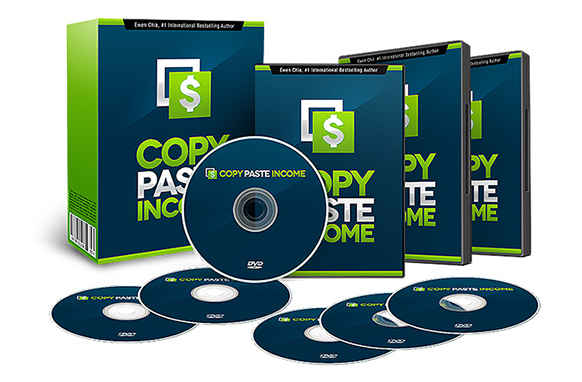 Collect thousands of opt-ins straight from Facebook. Generate floods of social traffic on autopilot. 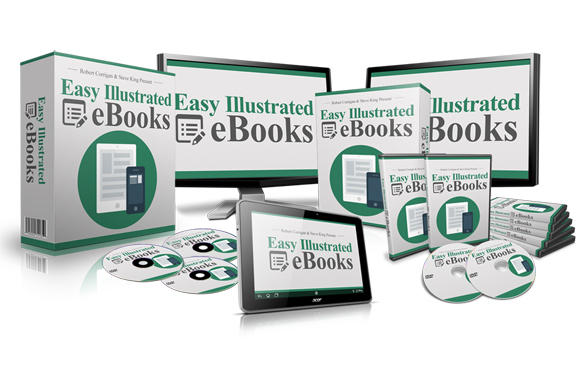 No website, product, or programming required to start profiting. 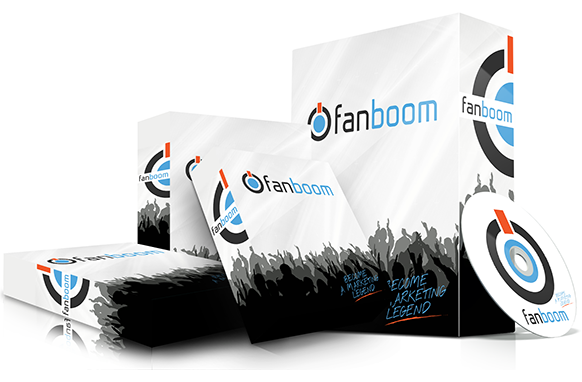 FanBoom packs in tons of awesome features guaranteed to kick your Facebook campaigns into overdrive. The #1 Facebook marketing platform with over 8,000 paying customers to prove it. With FanBoom it’s as easy as 1,2,3. Customize. Add Opt-in Forms, Videos, Buttons, Slideshows, Google maps, Countdown Timers... and more... in just a few clicks!